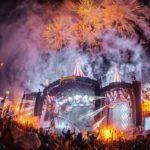 The legendary Tomorrowland Festival in Belgium still reigns supreme in the Electronic Dance Music festival circuit. 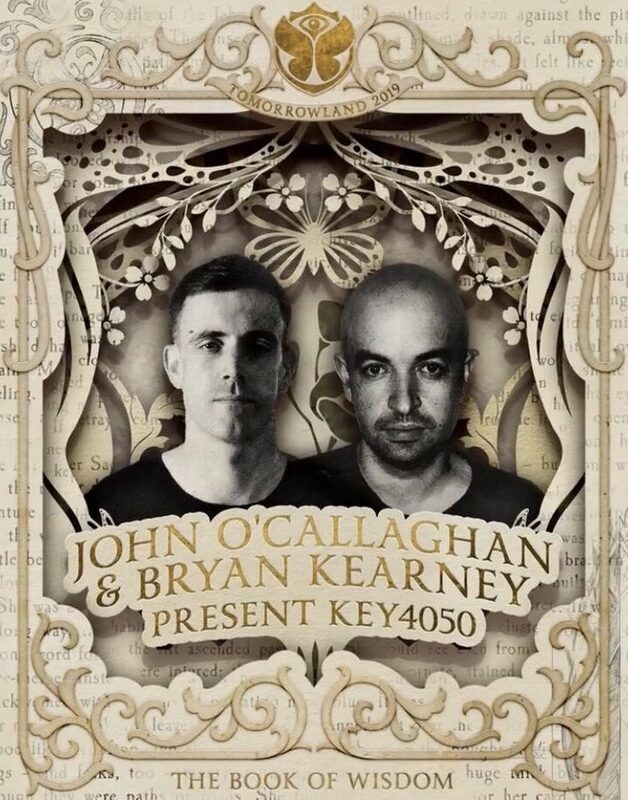 Also this year the happening in Boom will bring together more tastemakers from across the electronic music spectrum as evidenced by the list of hosts for the 2019 edition – and also Trance will be represented on both weekends. 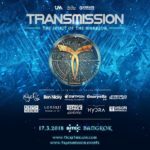 For this years 15th anniversary the organizers have now revealed this year’s hosts and you can expect four great Trance stages to ensure an amazing Trance experience. 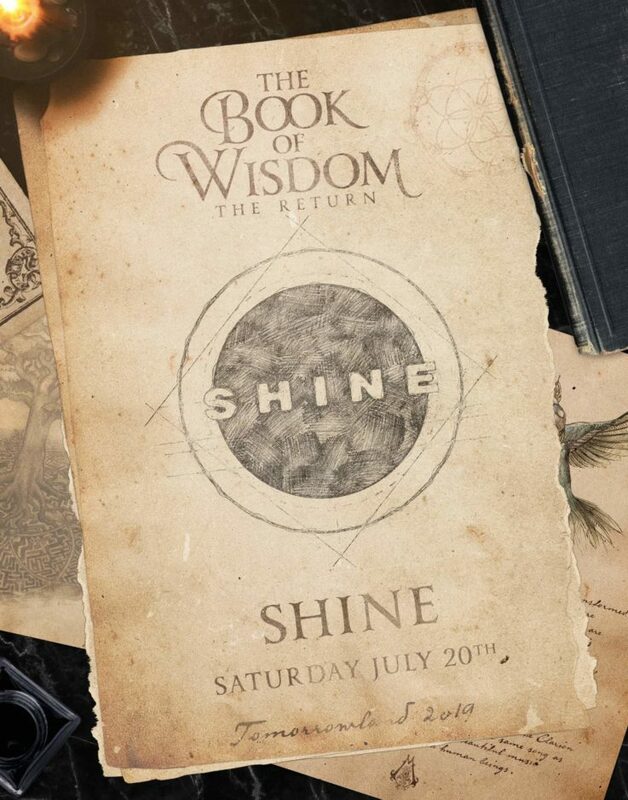 Next to the return of Anjunabeats, A State Of Trance and Future Sound Of Egypt as Hosts, there will also the premiere of Shine Ibiza (the 2018 launched trance event brand in Ibiza) as Tomorrowland host. 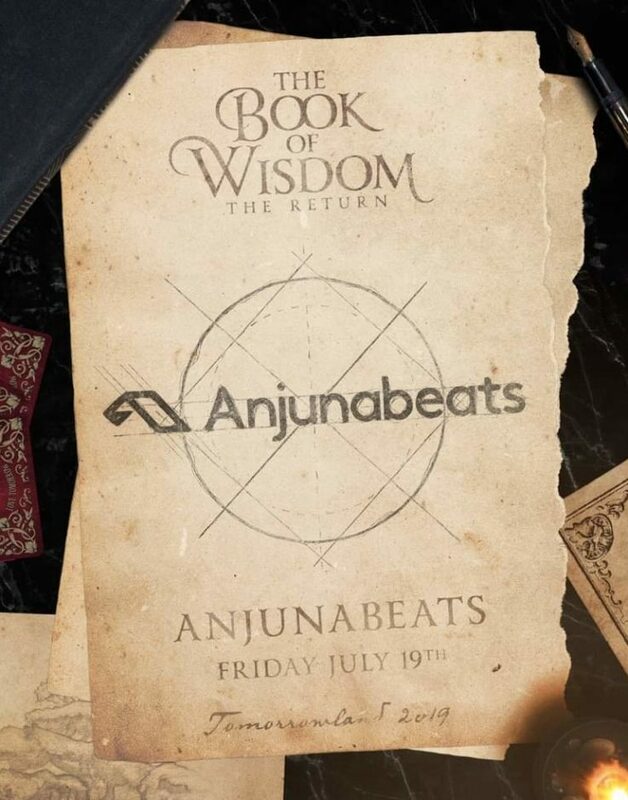 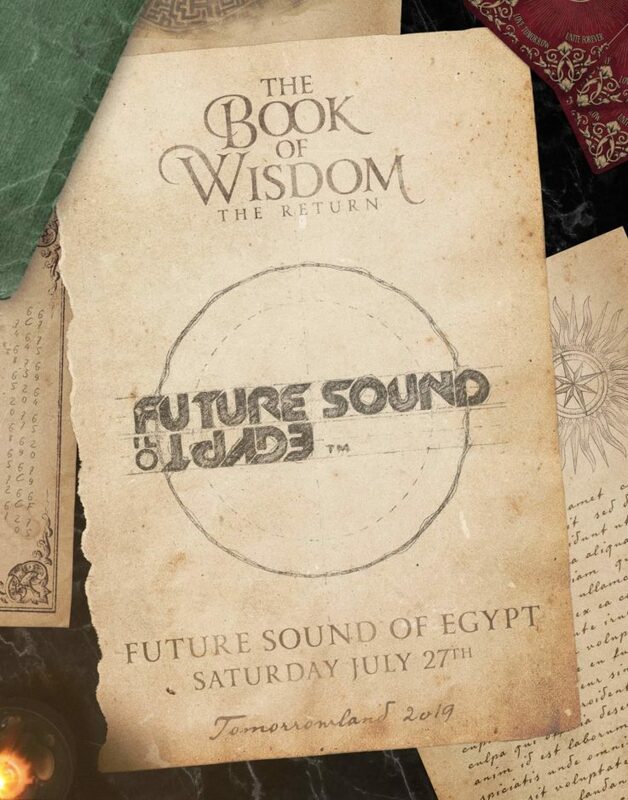 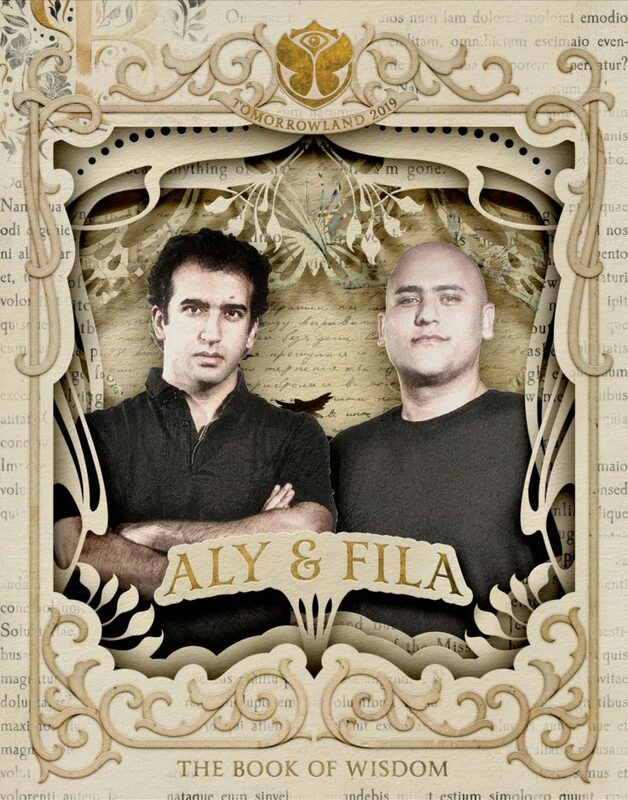 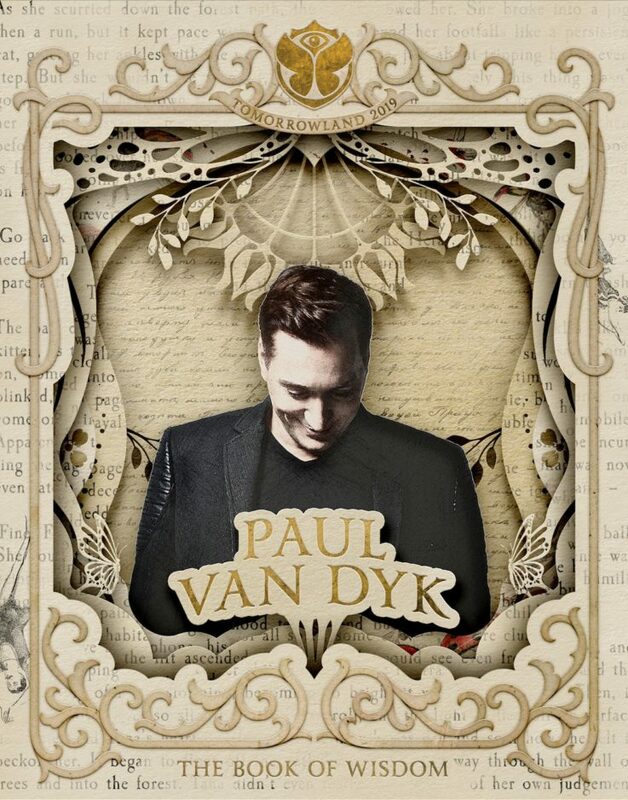 With the these great four stages the names of Paul van Dyk (Shine Ibiza), Armin van Buuren (A State Of Trance), Above & Beyond (Anjunabeats) and Aly & Fila (Future Sound Of Egypt) are set for this years Tomorrowland Line Up. 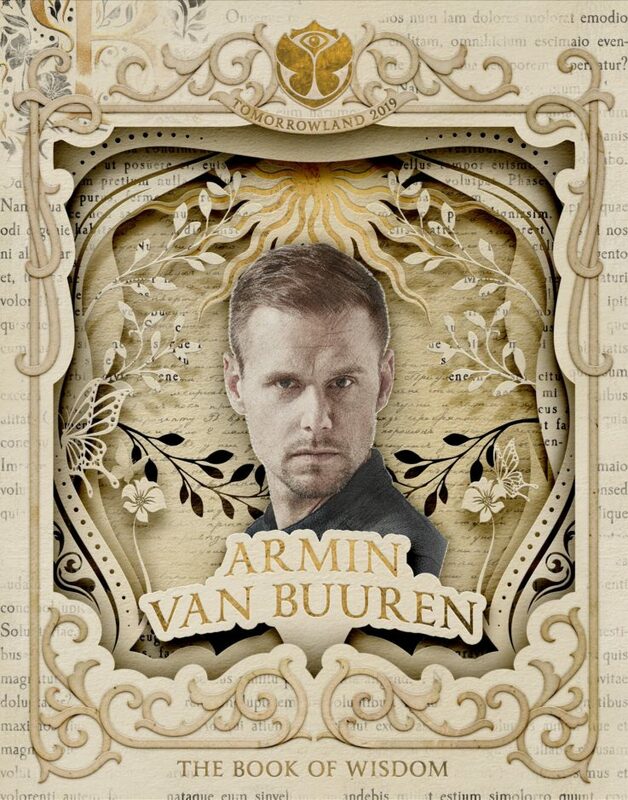 More artists will be announced soon. 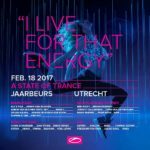 Here are the confirmed dates and artists for the Trance stages and also for the Mainstage. 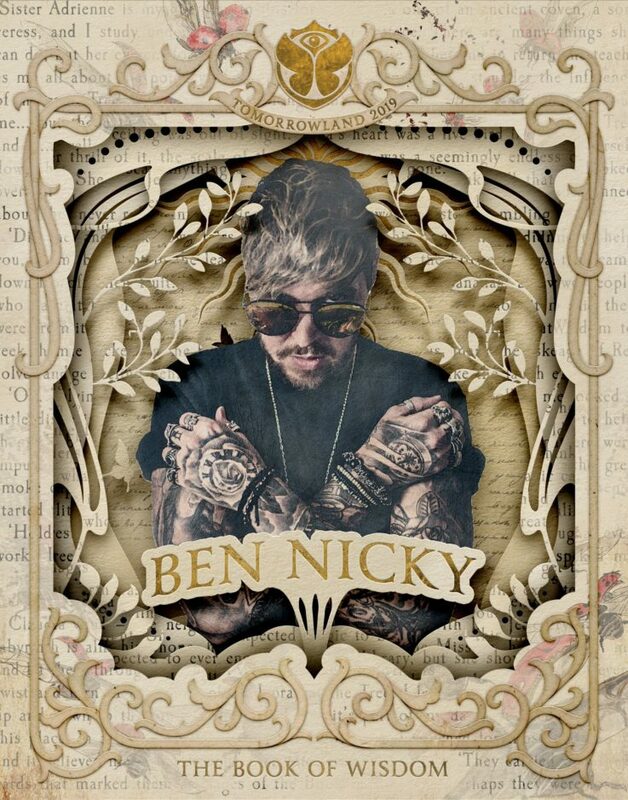 Updates for the Line Up will follow! 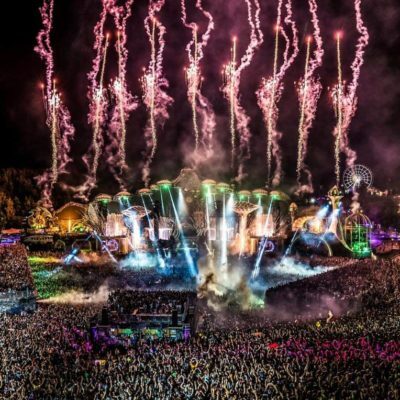 The trend to perform not only once at Tomorrowland continues also in 2019. 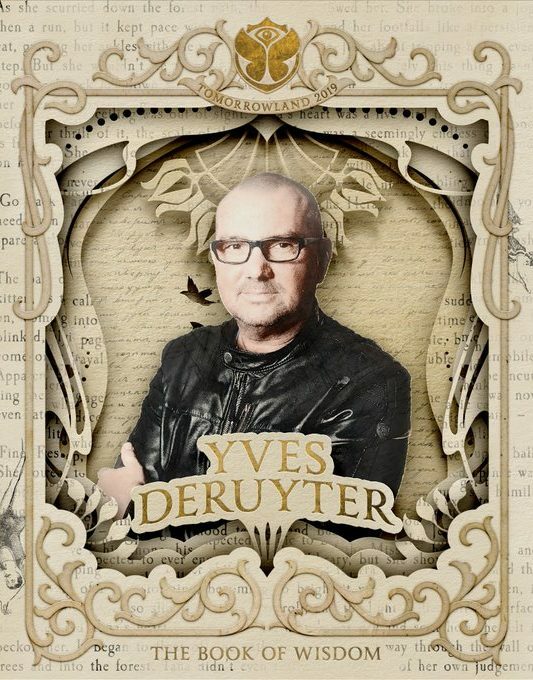 While Armin van Buuren & Yves Deruyter will play three(!) 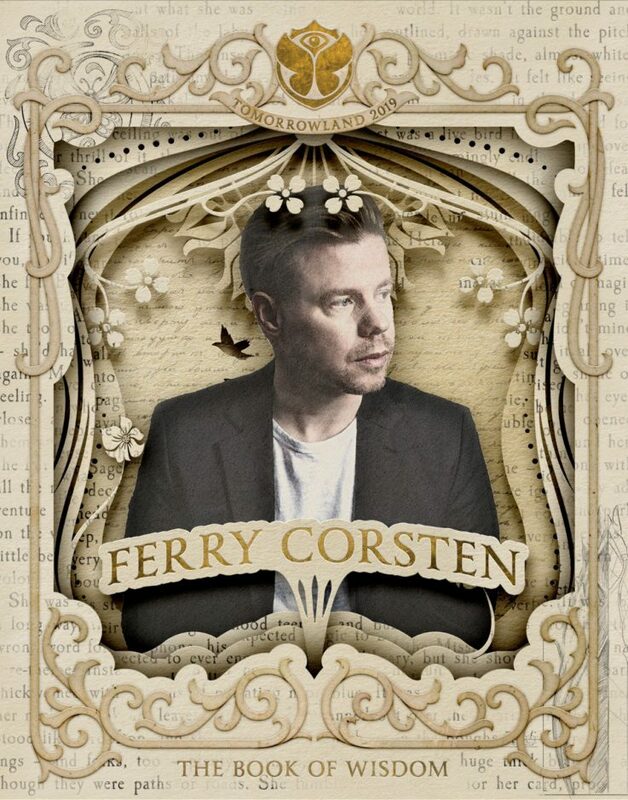 sets on both weekends, also Ferry Corsten, Cosmic Gate and Ben Nicky will perform twice. 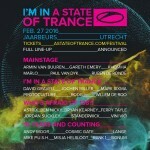 And also on the Mainstage we can see a lot of Premieres. 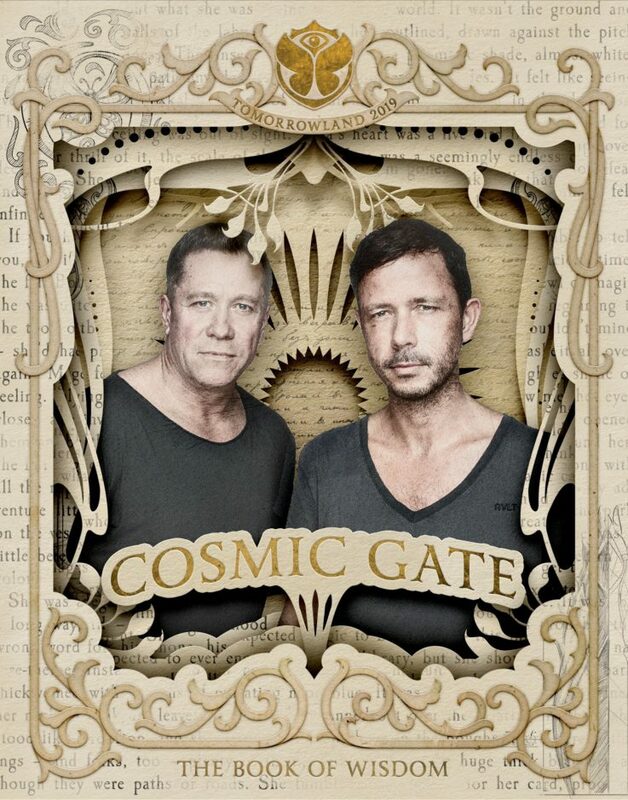 Cosmic Gate and Ben Nicky will perform this year for the time on the Mainstage. 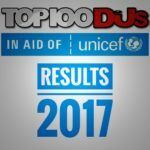 The results of the DJ Mag Top 100 2017 are here! 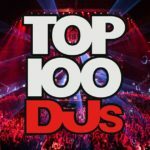 These are the DJ Mag Top 100 2016… Seriously? 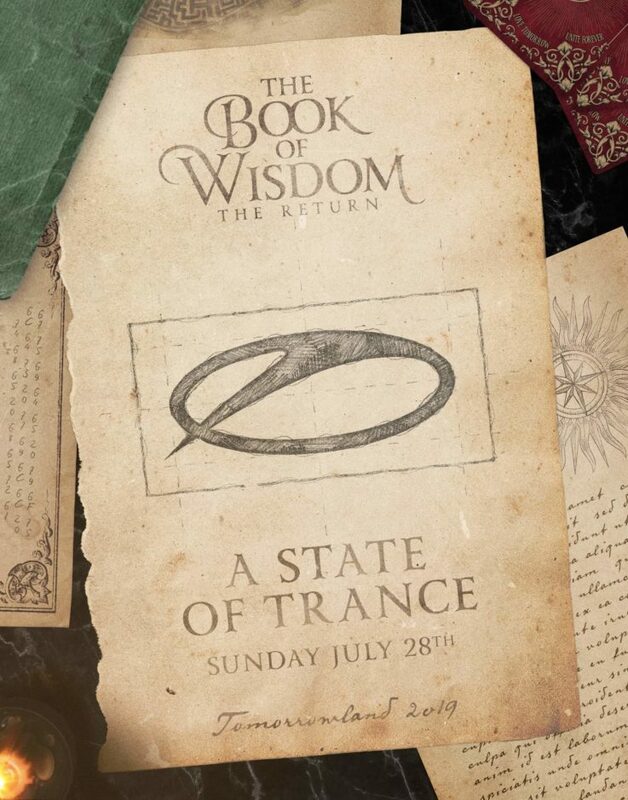 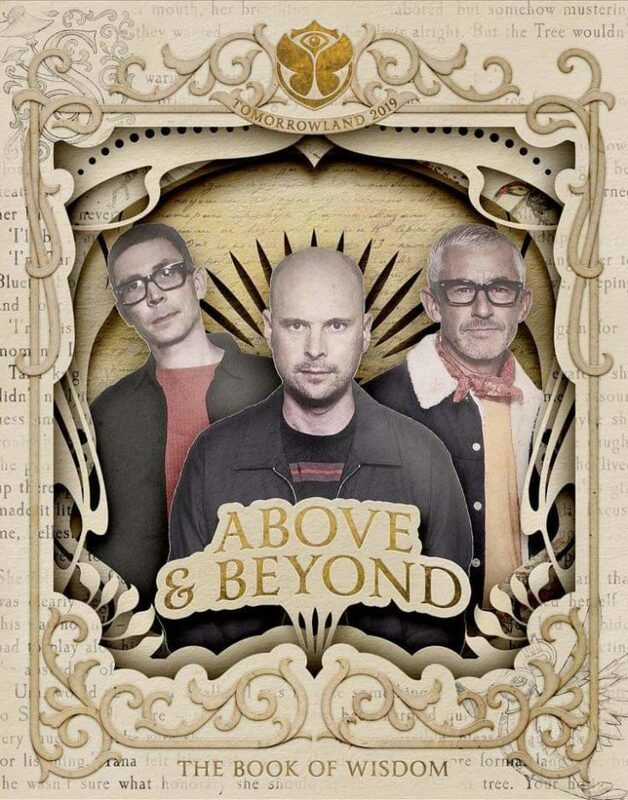 Tagged A State Of Trance, Above & Beyond, Aly & Fila, Anjunabeats, Armin van Buuren, ASOT, Ben Nicky, Bryan Kearney, Cosmic Gate, Ferry Corsten, FSOE, Future Sound Of Egypt, John O'Callaghan, Key4050, Paul van Dyk, Shine, Tomorrowland, Tomorrowland 2019, Vini Vici, Yves Deruyter.